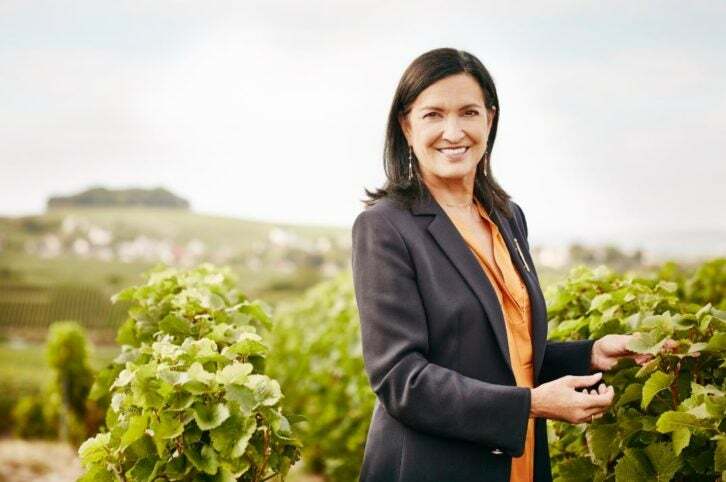 Since becoming CEO and president of Krug Champagne, Venezuela-born trailblazer Margareth Henriquez has made her mark on the luxury brand by introducing technology and innovations which fully embrace the champagne house’s heritage and wealth of stories. 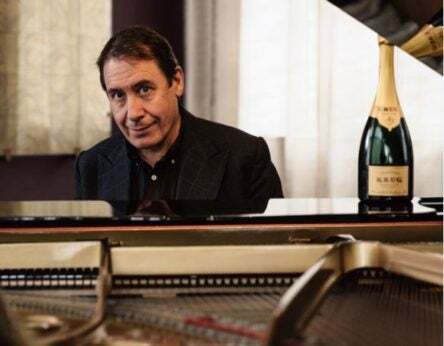 By following in the footsteps of the founder Joseph Krug, Henriquez has succeeded in placing emphasis on Krug’s original vision of linking luxury with emotion, defining this vision by pairing music with champagne. What difference have you made to the brand since becoming CEO and president? My primary mission was to reconnect the brand to its roots because the key to taking a luxury house forward is to make a connection with its past. As a champagne house that was founded with a vision of going beyond what was known at the time, we try to do the same today by constantly taking Krug to new heights. We created the Krug iD, a number on all bottles of Krug that can be used through Google, Twitter, krug.com or the Krug app to discover the particular bottle’s story. We then experimented, with great success, in connecting Krug with music. Through these developments, we invite lovers of life, epicureans, explorers and exceptional pleasure-seekers to discover a new level of enjoyment with Krug champagnes and music. Since becoming CEO, my contribution has been significant but it’s been done without changing anything that existed before; all the Krug Champagnes we drink today were created before my arrival in January 2009. I have not yet tasted one created in my time. Tell us about the connection you make between champagne and music. The process of creating Krug Grande Cuvée is at its heart a musical one. 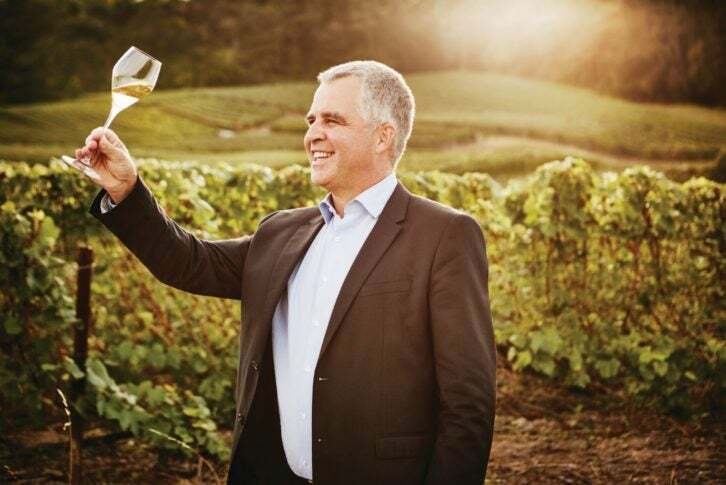 The wine resulting from each individual plot is considered to be a virtuoso player; we have two soloists in Krug Clos du Mesnil and Krug Clos d’Ambonnay, in every vintage we have the music of the year, and every Krug Grande Cuvée is the music of champagne created around the year’s harvest. The house has long sensed that a link existed between sound and taste. 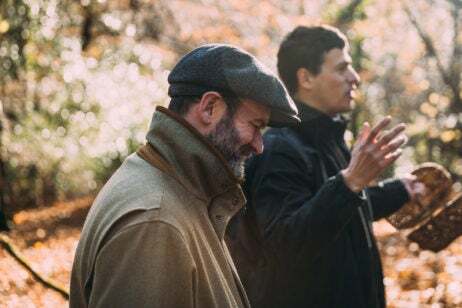 The joy of savoring Krug Champagne while listening to a piece of music, paired to complement the champagne sensations, allows one to travel down direct pathways to the emotions. Music alters one’s sense of taste. It is in this spirit and with this understanding that we have developed a unique endeavour: Krug Music Pairings. Each year the House invites selected musicians, in whose standards of excellence it feels a kinship, to an extended tasting of its different champagnes. Inspired by what they taste, these artists create a special playlist available in the Krug App or krug.com, via Twitter and even Google, using the Krug iD, which is the six digits printed on the back label of every bottle, revealing its detailed story. For us, well selected music has the power of revealing a myriad of new dimensions through the emotion that comes with every sip of Krug Champagne. How do you want to take the brand forward in the future? Today, we reap the benefits of the past seven years’ work. Through new initiatives like the Krug iD app and the introduction of Editions for Krug Grande Cuvée, we’ve elevated the house in the age of technology. It’s a risk to change 170 years of history, but in the same way that Joseph Krug did things differently, I try to do the same. Now we know we have to transcend all we do, while continuing to evolve digitally and strengthen connections with Krug lovers. 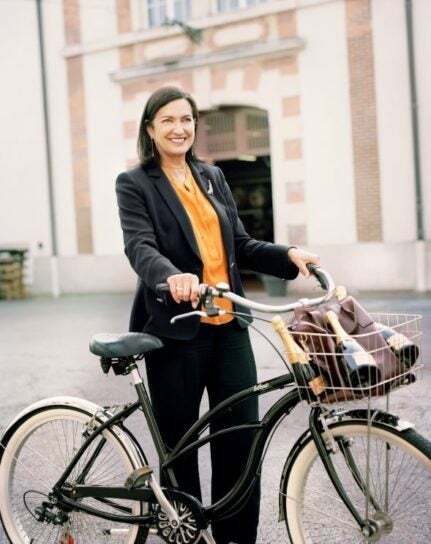 I feel a special connection with the house, all its members, the founder and the following generations, and with the sixth generation of the House Olivier Krug, our amazing cellar master Eric Lebel, and all of our Ambassadors and Krug lovers all over the world.